Day trading can be tricky and unpredictable if you do not understand the basics behind it. 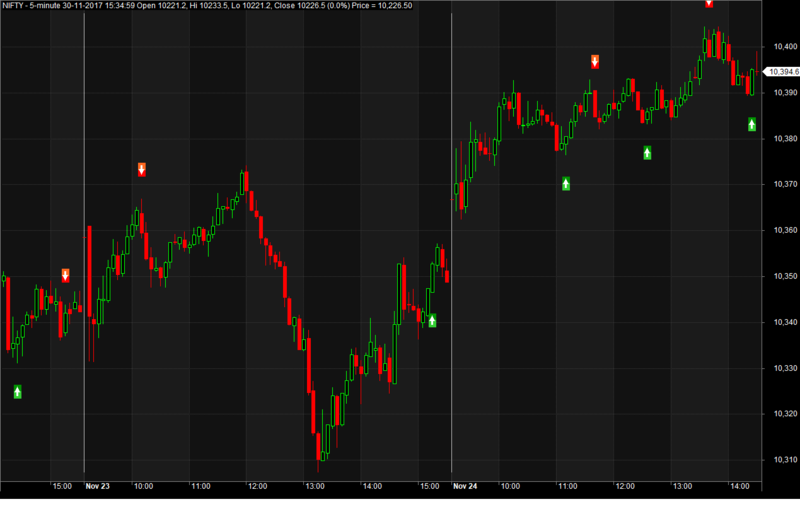 You need to be armed with reliable indicators and patterns to be successssfuly at intraday trading. Stochastic is one such indicator which has been round for a long time. It is suitable for both intraday trading as well as swing trading. 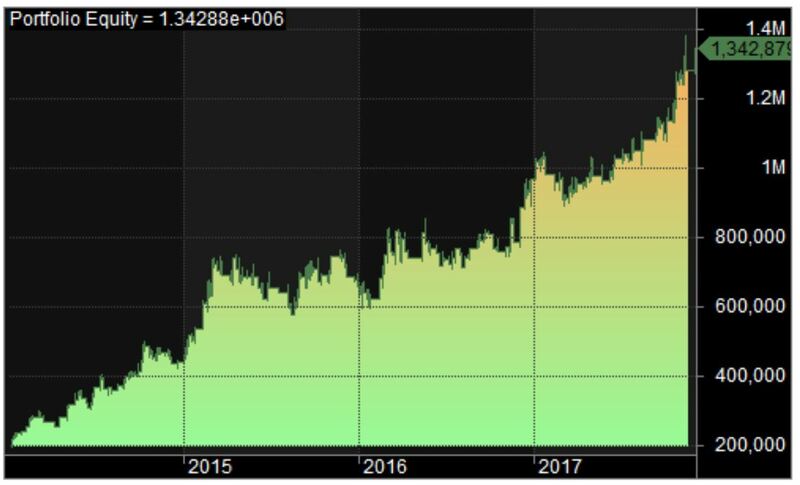 In this post, we would explore one of the Intraday Stochastic trading system which has given 63%~ annual compounded returns in last 3 years. Also, Amibroker AFL code for this system has been provided. What is Stochastic Indicator and How it is calculated? Stochastic is a momentum indicator which shows the strength of current trend. It does so by comparing current price to the range of prices within a definite lookback period. It is an oscillator and its value ranges from 0 to 100, hence it can also identify overbought and oversold price levels very accurately. The default look-back period is 14 days which can be changed depending on the security traded. Trading signals are generated when %K line of Stochastic crosses %D line. Stochastic Divergances can also very accurately determine price reversals. Divergence occurs when the direction of the price trend and the direction of the indicator trend are moving in the opposite direction. How to Make Money Trading Penny Stocks? In the backtests, the trading capital is withdrawn / topped up to 200000 or all profits of it is deployed on cumulative basis? please tell me about 0.5% of stop loss.from which price you are assigning this. I mean 0.5% of what. It is 0.5% of the trade price.